Energy Savings Case Study – Comfort International, Inc.
TDK/Headway is a Semiconductor manufacturing company that provided cutting edge Hard Disk Drive (HDD) technology. They have approximately 30% of an over 33 billion dollar sector. While many companies have outsourced their manufacturing many realize the value to keep their R & D close toproduction. 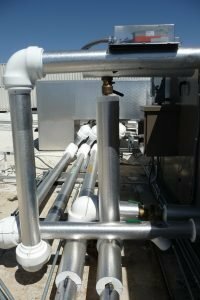 TDK/headway wanted to lower their operating costs, reduce their carbon foot print and keep their facility in Milpitas, CA. Comfort International Inc. performed an investment grade efficient energy management systems (EEMS) study of the complex clean room manufacturing facility and found substantially more energy savings than any previous energy audits identified and the solutions did not impact the structural limitations of the facility. The building automation system was upgraded with over 1200 points of controls, VFD’s, damper & valve upgrades to operate the HVAC system in a new more efficient operations. 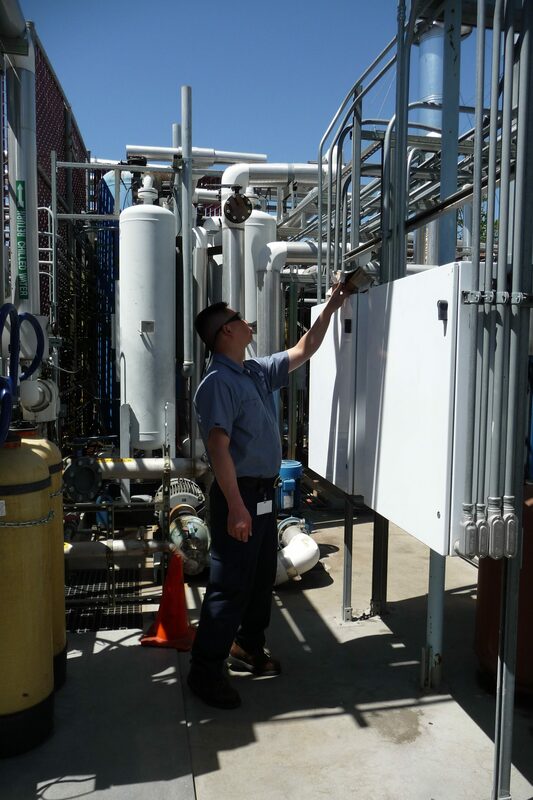 This enabled the system to eliminate over half of the chillers & boilers from needing to be in operations. Furthermore, Comfort International provided a written guarantee of the energy savings measured at the utility meter level which eliminated the concerns of their management. Comfort International Inc. (CI) completed their phase 1 EEMS study which identified $820,000 of annual energy savings for a one year return on investment (ROI). CI also completed all the calculations and coordinated with Pacific Gas & Electric Company to obtain a utility rebate of $633,500 which was the Largest rebate in the Silicon Valley. CI completed the project without any disruptions of their 24/7 clean room manufacturing process and the critical +/- 1 degree and .50% RH requirements were maintained. The energy savings are exceeding the EEMS study calculations and the annual energy savings are over $1,000,000 per year with over 9,115,000 lbs. of carbon dioxide eliminated annually. This successful Phase 1 energy project proved how valuable energy savings could be to the companies bottom line. To continue their technology cutting edge and keep the jobs in Milpitas management approved the second phase of our Efficient Energy Management System study. That second phase improvements focused on the smaller second level of HVAC system optimizations. 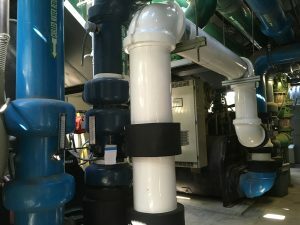 Some of the key improvements involved advanced chiller/condenser water flow optimization, re-piping of one of the chiller systems to allow for them to run in series, further optimization of smaller air handler systems, cooling tower filter optimization, laminar water loop optimization, transfer fan air & water flow optimization, direct control of process boilers, and optimization of smaller HVAC systems. The second phase 2 EEMS upgrades resulted in an additional $470,000 of rebates bringing the total rebates to $1.1 million dollars, over $515,000 of annual energy savings, which brings the total annual savings to over 1.5 million dollars per year.